More than 600 acres of Virginia land located near the home of Pocahontas and her father will be dedicated as a Virginia state park and will serve as a gateway to the American Indian site. 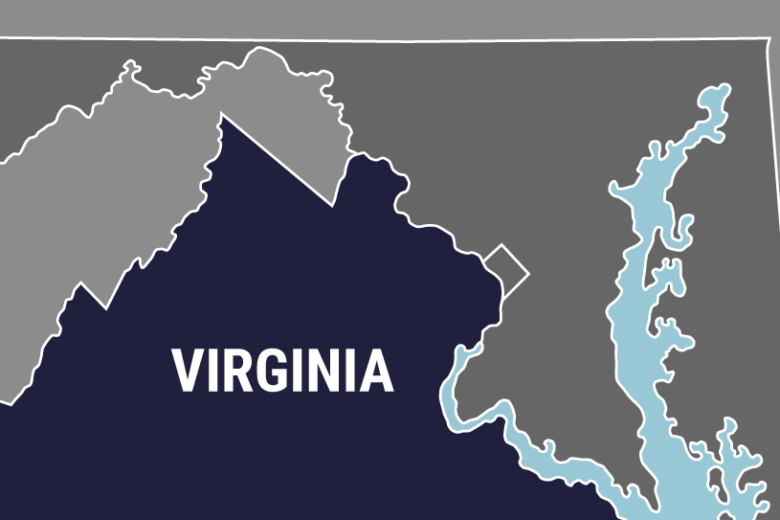 GLOUCESTER, Va. (AP) — More than 600 acres of Virginia land located near the home of Pocahontas and her father will be dedicated as a Virginia state park and will serve as a gateway to the American Indian site. The Daily Press reports the unnamed park will be about 10 miles from the former village of Werowocomoco, which was cleared and settled around 1200 by Chief Powhatan, Pocahontas’ father. Officials scattered the first pieces of dirt on the land in Gloucester on Friday. Officials say one priority for the park is to tell the story of Virginia Indians. The state will fund its eventual purchase of the land and part of the park’s development with $25 million from Dominion Energy. The utility gave that money to mitigate the effects of a transmission line installation.